June 1, 2009 – Victoria – Delta Hotels and Resorts today kicks off the Delta Community Cruiser Tour, which will see six Delta employees – Community Ambassadors – embark on a cross-Canada journey to build stronger communities through various volunteer and fundraising activities. Travelling in the 2010 Toyota Prius, the Ambassadors will reach 33 communities in 10 provinces over a 60-day period. The tour starts at the Mile Zero marker of the Trans-Canada highway in Victoria, BC on June 1st and ends in St. John’s, NL on July 30th – a journey of 11,000 kilometres across the country. Delta National Ambassador Brianna LePiane will lead the tour, and meet up with Regional Ambassadors in their hometowns to learn about what Delta is doing in local communities. The Ambassadors will work alongside the many charitable organizations and community groups supported by local Delta properties. The Ambassadors will blog about their experiences as they visit more than 30 communities from coast to coast. Canadians can follow the tour online, at www.deltahotels.com/cruiser, where you can read the blogs, and check out pictures and videos of the tour. The website also provides details on how to get involved in local events in your community. You can also follow the Ambassadors through the Twitter ID at www.twitter.com/deltacruiser or join the tour on Facebook by searching ‘Delta Community Cruiser’. 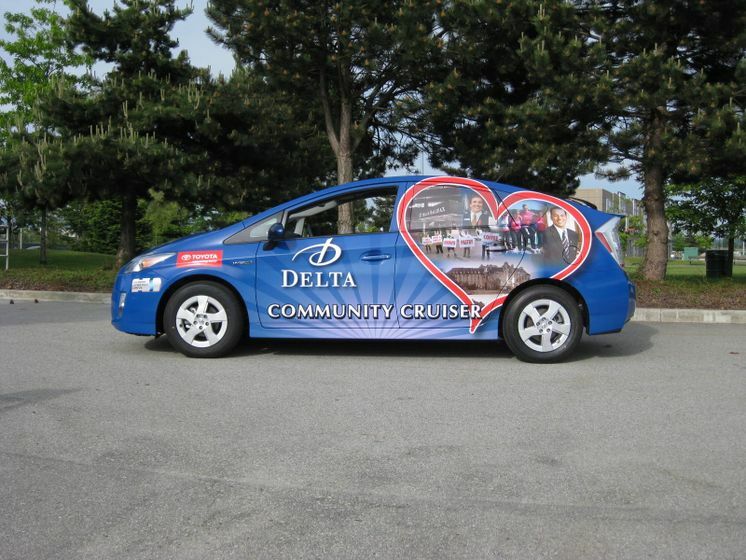 Whether it is building a home for a family in need with Habitat for Humanity, hosting a food drive, planning a community car wash or a golf tournament fundraiser, the Delta Community Cruiser Tour demonstrates Delta’s commitment to building strong communities. 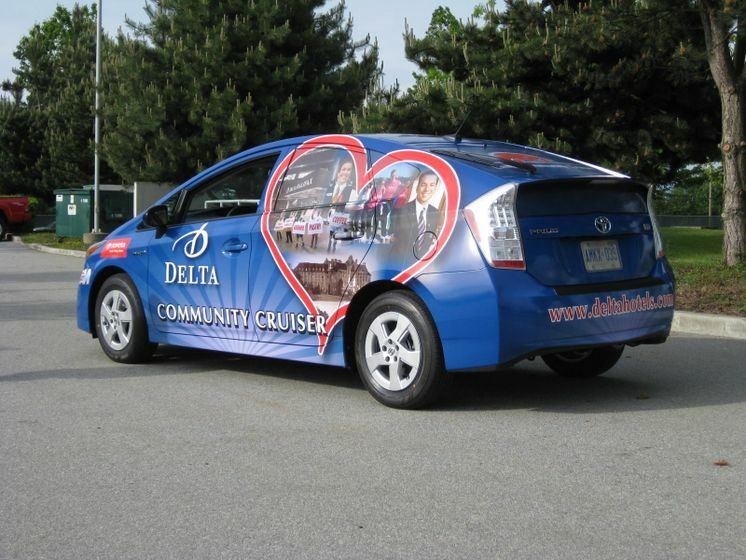 The Cruiser car demonstrates Delta’s commitment to the environment. By choosing to partner with Toyota, Delta Ambassadors will be traveling in the most fuel-efficient vehicle using 100 fewer litres of fuel and generate 240kgs less CO2 than any other hybrid traveling the same cross country distance. For more information please visit www.deltahotels.com/cruiser. 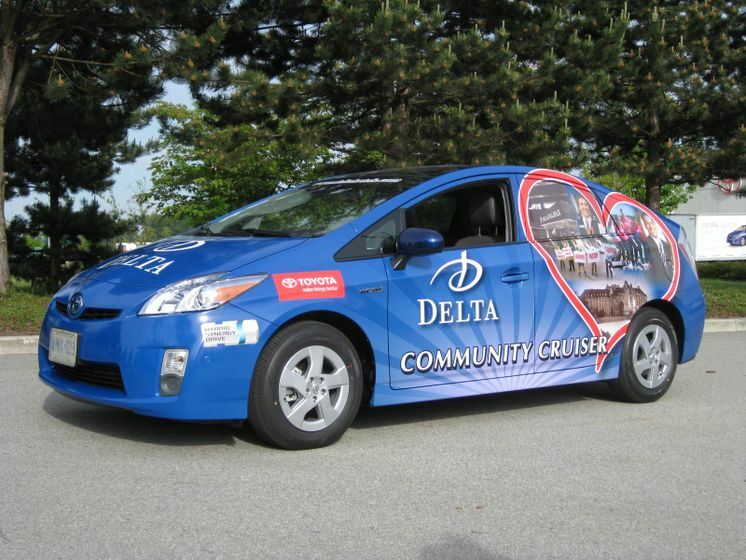 For the full Delta Community Cruiser Tour schedule, please click here.